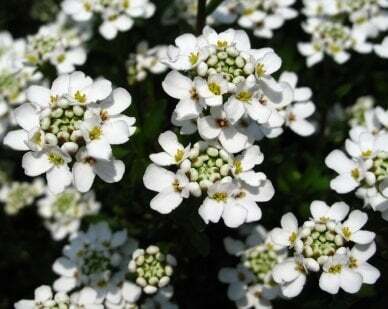 Candytuft (Iberis Umbellata) is a very delicate looking flower. 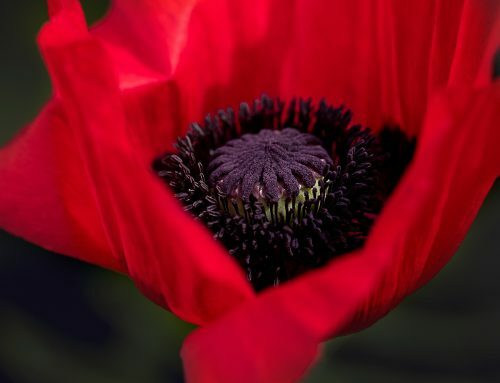 They can be a perennial or an annual. The perennial kind comes in delicate white flowers, while the annual type can come in white, pink, or lavender. The annual versions look sort of flat on top. They almost look like little clusters of umbrellas covering the foliage beneath them. 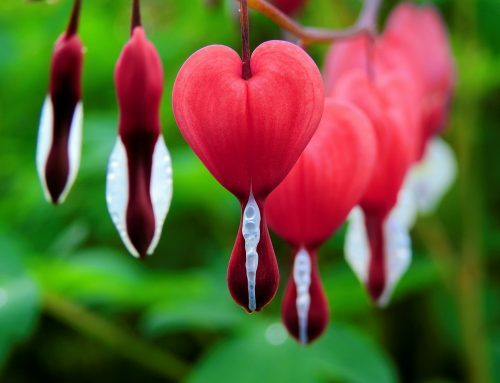 They bloom in the spring and can continue to grow into the summer. Perennial types do not last as long. They usually grow near the end of spring into the beginning of summer. They resemble little snowballs on top of green leaves. This flower is good to be used as an edging flower. Think of a walkway leading to your home bordered with Iberis. Or you could use it as a border in your flowerbed. Whether you choose the annuals or the perennials, it is a great pick to frame your spring gardens. The decision is yours. Do you want flowers that bloom once, but last for a long time? 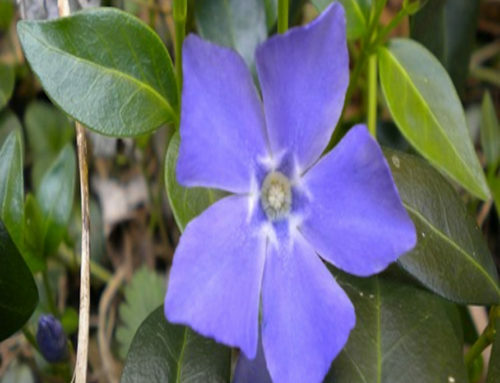 Or do you want short-lived flowers that reappear every year. To make sure your perennial grows back every year, cut back your plant towards the end of spring. Take a pair of garden shears and trim back your plant so it will grow again the following year. Growing them is quite simple. Plant either your seeds, or your plants about 6 inches apart in well-drained soil. They grow best in areas with a lot of sun, and will grow to be about 6 to 12 inches tall. The only maintenance they require is watering when needed, and the occasional weeding. They do not need to be watered constantly. If the soil starts to look too dry, then they need to have water. They can stand to be in dry soil for a short time, but they need some water to survive. It is recommended to plant Iberis them in the beginning of spring. Then for the rest of the season you will have pretty flowers to look at. Whether you choose the perennial kind, or the annual kind, your spring garden will look fabulous!